Since Turkey is deservedly one of the most famous countries for avid gourmands, its diverse cuisines offer a wide selection of purely Turkish drinks and beverages. So, if you want to get a truly Turkish experience, here are the top 5 you have to try. Since the Turkish word for breakfast ‘kahvalti’ literally stands for ‘before coffee’, this traditional strongly flavored Turkish drink is a popular day starter. However, it is also widely enjoyed throughout the rest of the day and is normally aimed at securing a placid and relaxing atmosphere. To experience a true flavor of the genuine Turkish coffee, you need the finely ground coffee beans to be brewed in a traditional coffee pot, also known as cezve. The drink is normally served hot in specially designed thin porcelain cups cased in beautifully ornamented metal holders with covers.These Turkish coffee sets keep the temperature high for a long period of time to provide the richest aroma to your drink. 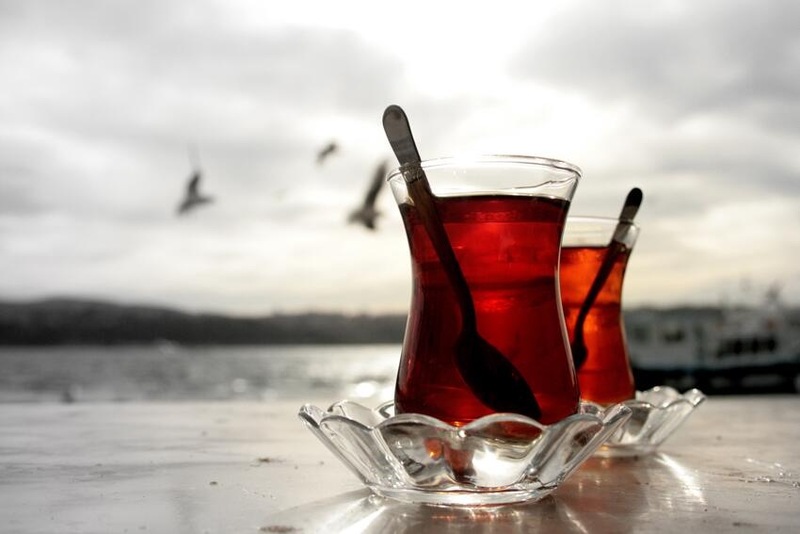 Whenever you’re a guest in a Turkish home, you are highly likely to be offered a cup of strong hot black tea as one of the most popular traditional refreshments. It is as much popular as coffee and is normally served as a welcome beverage in many restaurants and cafes in Turkey. The tea-drinking tradition in Turkey is a whole ritual involving using a set of specially designed accessories such as caydanliks which you can always find in great numbers and varieties at places like One Top Turkish Shop. 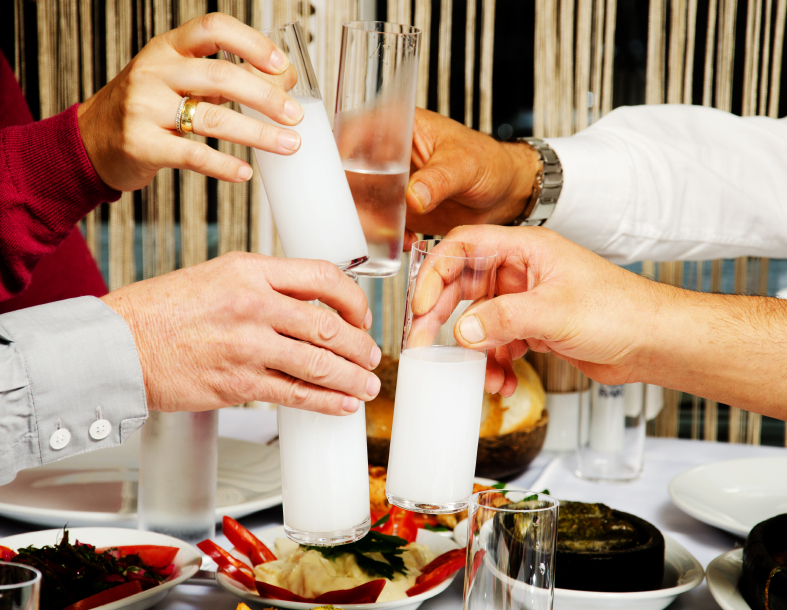 When it comes to national Turkish alcohol drinks, be sure to try raki. This strong liquor is famous for its special anise flavor which has originated from a historic region of Anatolia more than 300 years ago. Throughout the centuries, the Turkish artisans have developed the initial Arab distillation technology as well as started to use various herbs to add distinctive flavors to alcohol. Raki is normally mixed with some water before it is served. Although the liquor is absolutely pure and colorless, it instantly becomes milky white as soon as water is added. Normally, it is accompanied with white cheese,cold dishes, seafood, and salads. This refreshing drink has been invented by ancient Turks centuries ago and has developed into a traditional beverage which is popular now in many parts of the world. It features the mixture of iced yogurt, water, and salt. It is actually so popular in Turkey that you can even find it in Turkish McDonalds. However, it is better to try one in a traditional way by following a dish consisting of grilled meat, perfectly seasoned vegetables, and ricewith it. 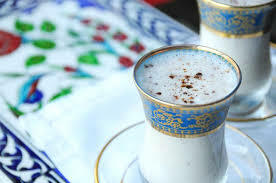 Since grilled meat is usually spicy and you would inevitably feel thirsty, drinking a cold refreshing ayran to cool off your palette is right what you need. 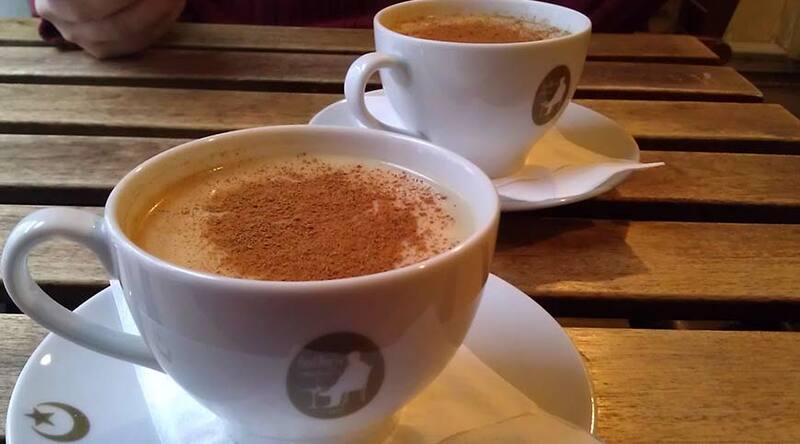 Salep is an exclusive drink traditionally served only during the winter months in Turkey. This hot milk and flower based beverage is made of orchid powder and is dressed with a lot of ground cinnamon. It offers a great taste as well as plenty of herbal therapeutic effects.